Ceramics have been made in Japan for over 15,000 years. 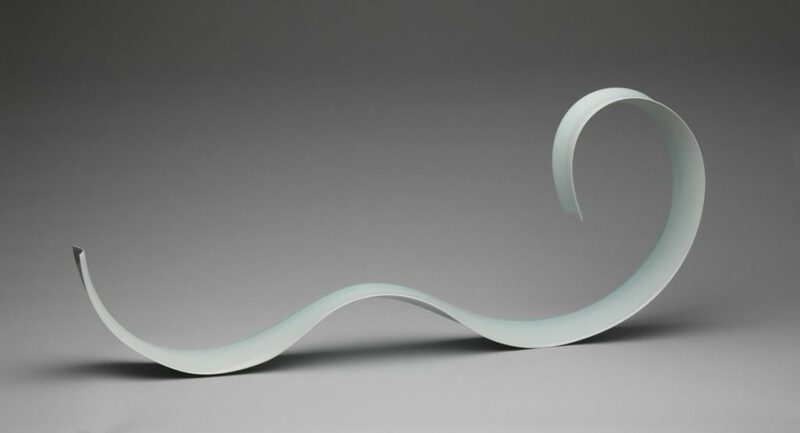 For the first time in over twenty years, NOMA presents an exhibition devoted to modern and contemporary ceramics. 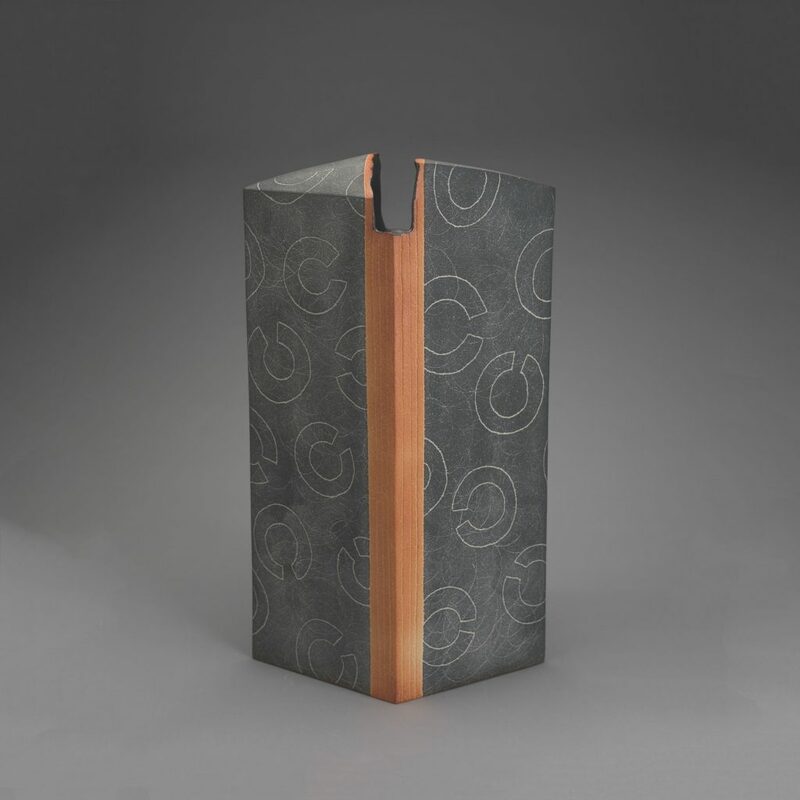 New Forms, New Voices: Japanese Ceramics from the Gitter-Yelen Collection showcases selected works by masters of the medium. 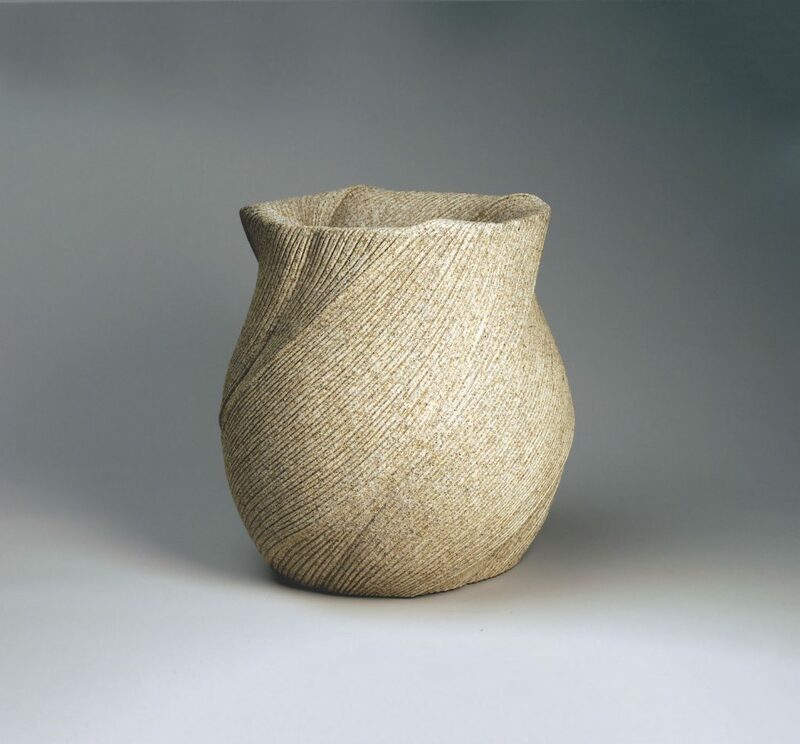 Ceramics have been made in Japan for more than 15,000 years. 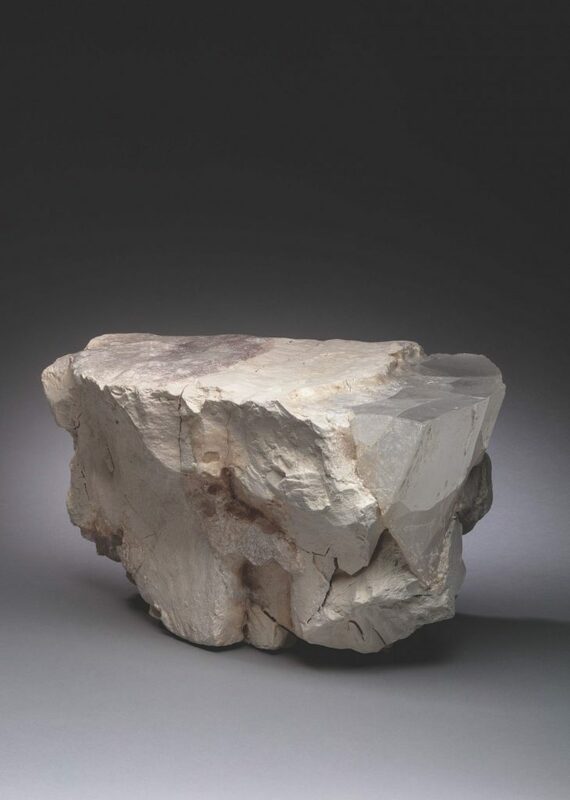 For the first time in over twenty years, NOMA will present an exhibition devoted to modern and contemporary ceramics. 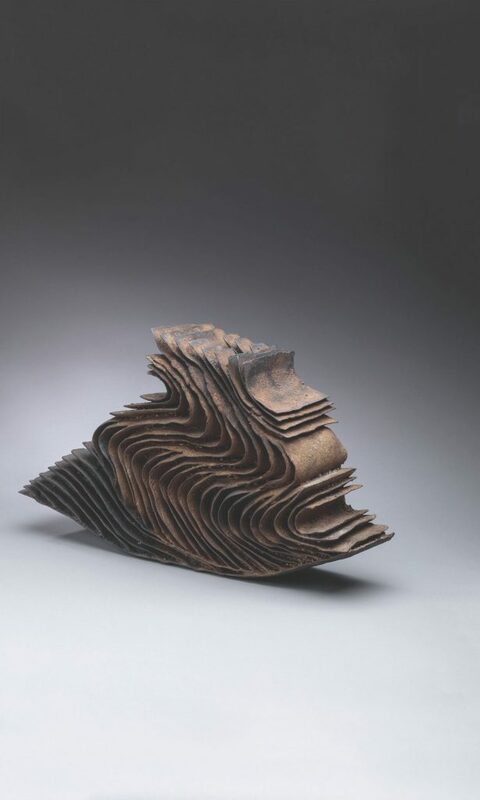 New Forms, New Voices: Japanese Ceramics from the Gitter-Yelen Collection will showcase selected works by masters of the medium. 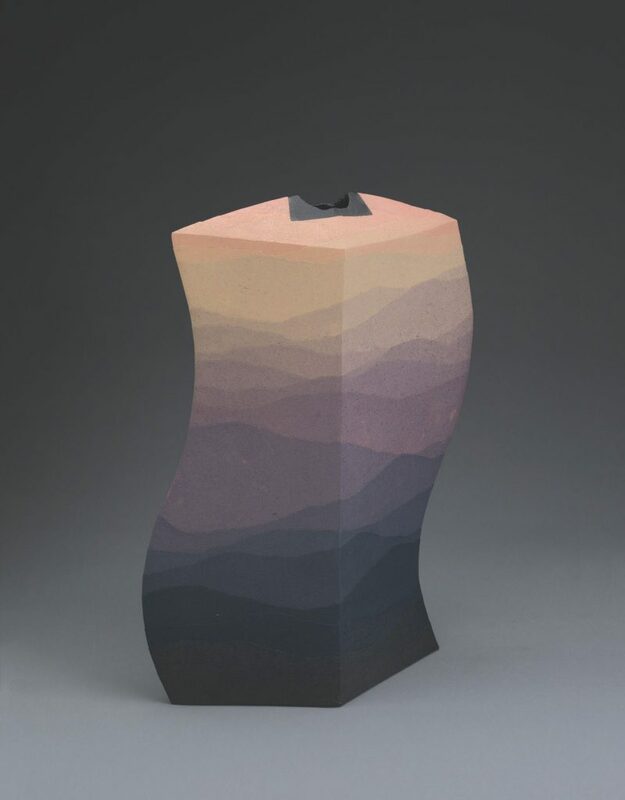 Drawn from the collection of Dr. Kurt Gitter and Alice Yelen and guest-curated by noted Japanese-art scholar Joe Earle, the exhibition will be presented in five sections: Inspired by Ancient Kilns; Hewn from the Earth, Inspired by Nature; Masters of Porcelain; Embracing the Avant Garde, and A Love of Decoration. 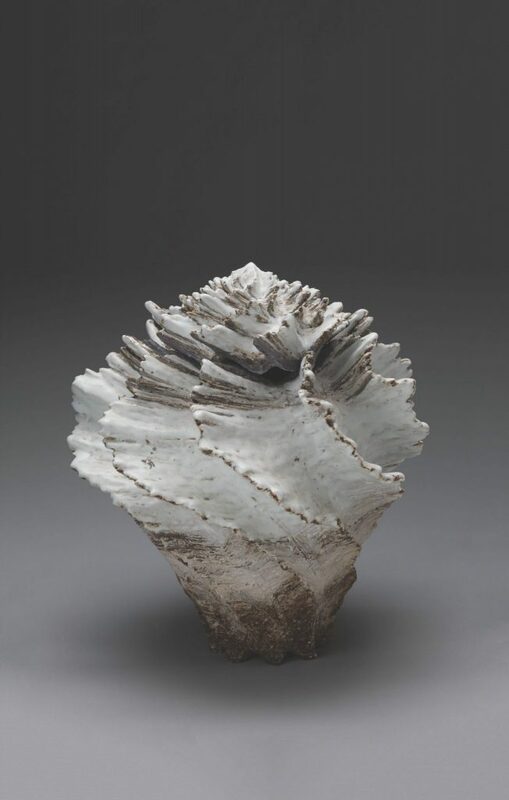 Among the noted ceramists whose works are included in the exhibition are: Ryūichi Kakurezaki Machiko Ogawa, Yo Akiyama, Jun Nishida, Sueharu Fukami, Shinobu Kawase, Osamu Suzuki Kazuo Takiguchi and Kenji Miyashita. 13 3/8 x 34 5/8 in. 23 x 13 1/4 in. 18 x 19 3/8 in. 14 1/8 x 16 1/2 in. 16 x 14 1/8 in. 10 1/4 x 18 7/8 in. 9 5/8 x 17 7/8 in.